HomeIs GSK Unlawfully Marketing Their Vaccines to You? A new strategy perpetrated by pharmaceutical manufacturers is slowly permeating society’s consciousness. You may have fallen victim to it without even fully understanding how you’ve been targeted. The strategy revolves around slick product marketing rooted in fear and aimed at you. The trend is direct-to-consumer vaccine marketing. The most recent ad, in an increasing stream of vaccine commercials, involves a warning to grandparents to “understand the dangers your new grandchild faces.” Grandparents viewing the commercial may ask, what dangers? 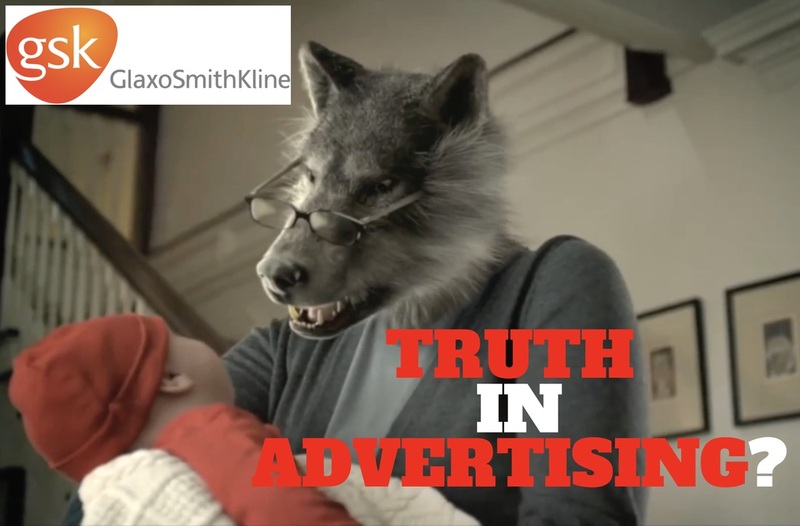 Well, according to vaccine manufacturer GlaxoSmithKline (GSK), it’s the unvaccinated grandparents themselves.